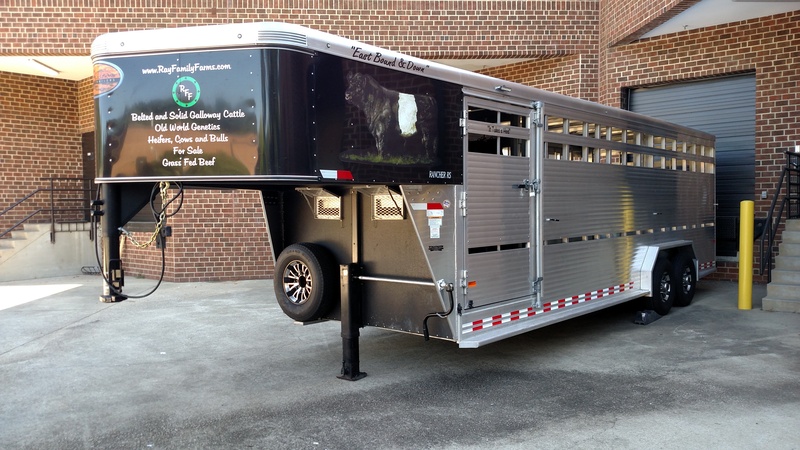 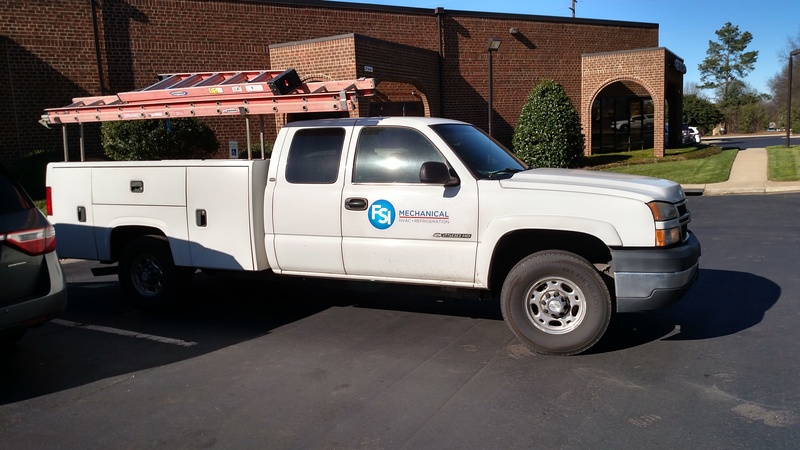 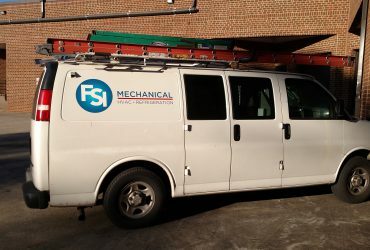 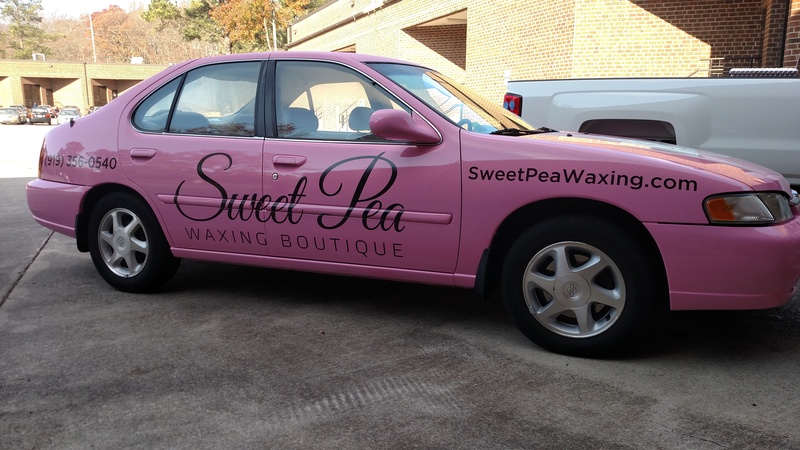 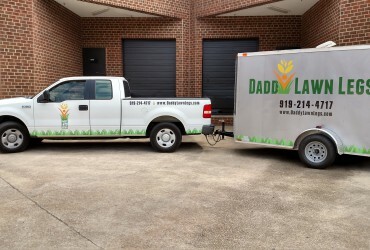 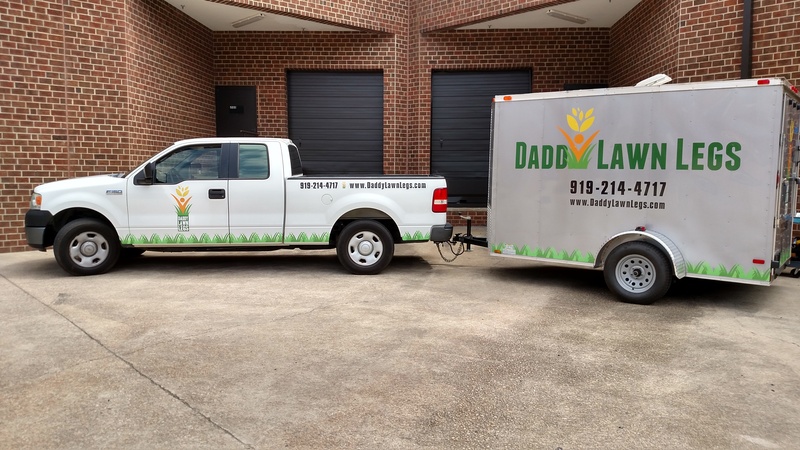 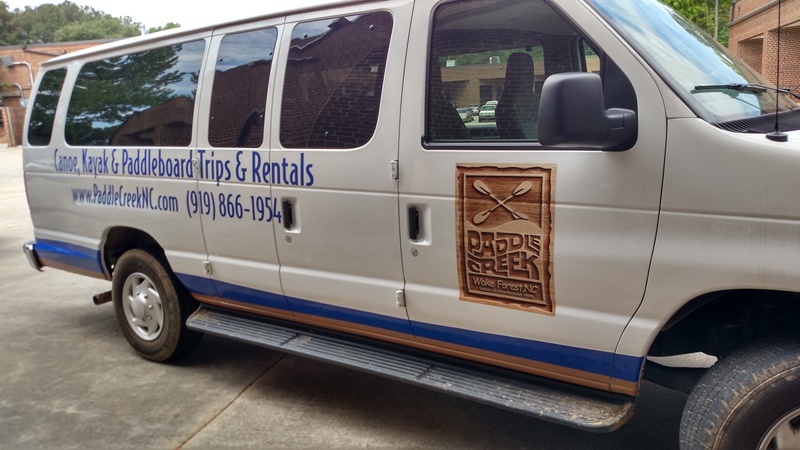 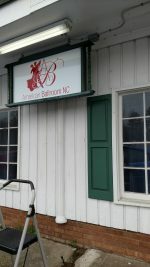 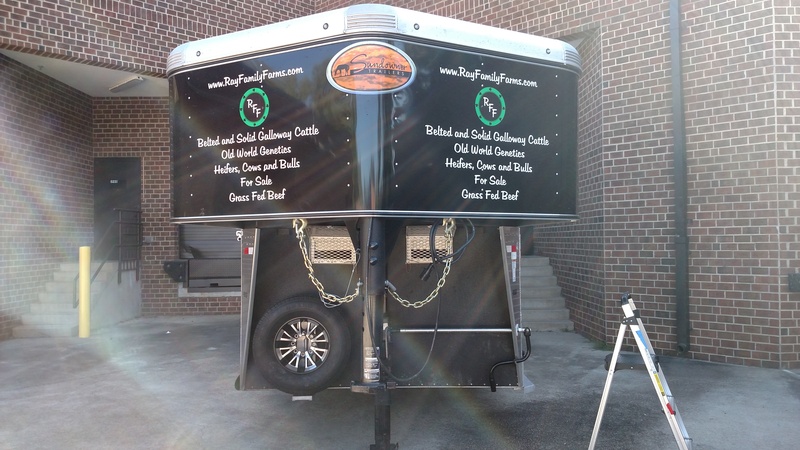 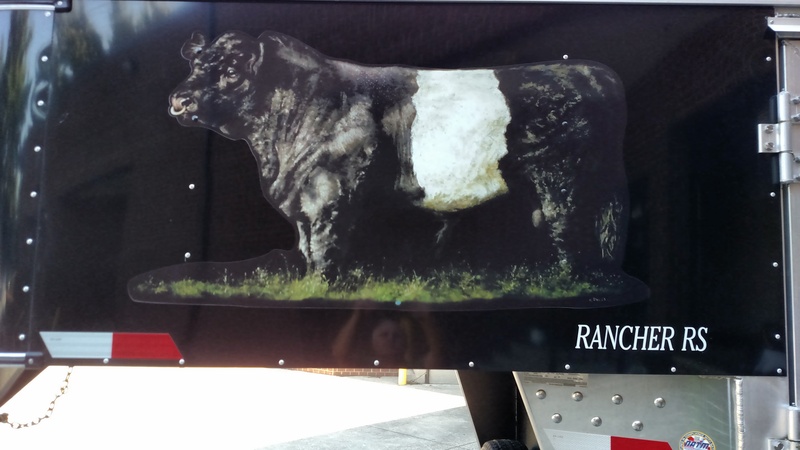 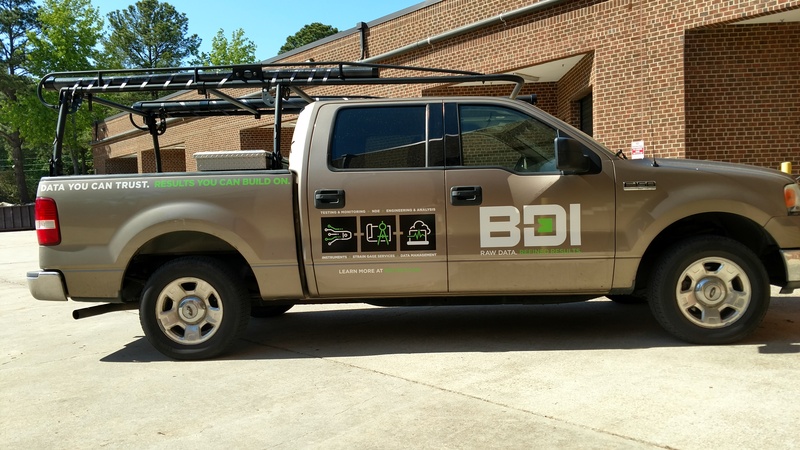 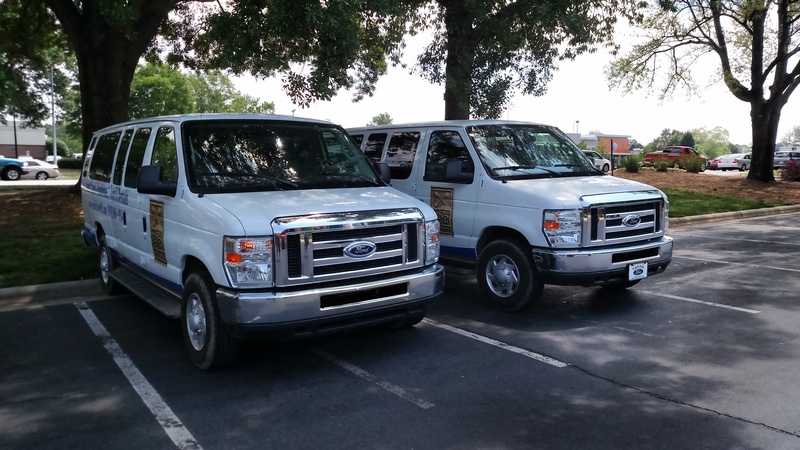 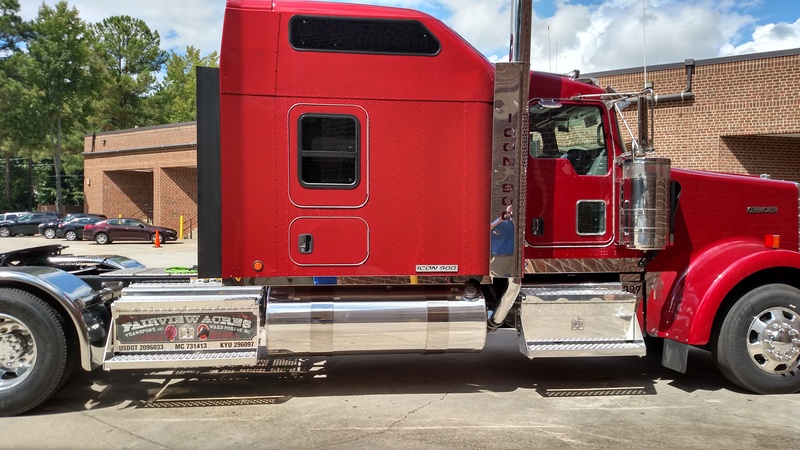 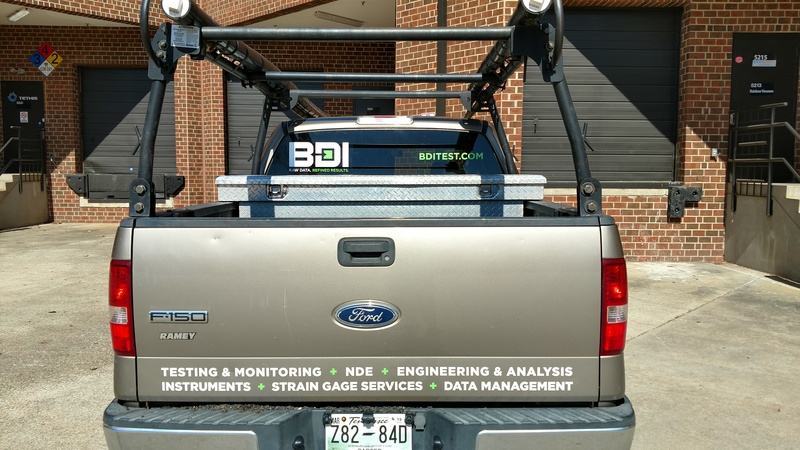 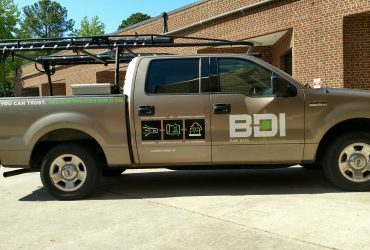 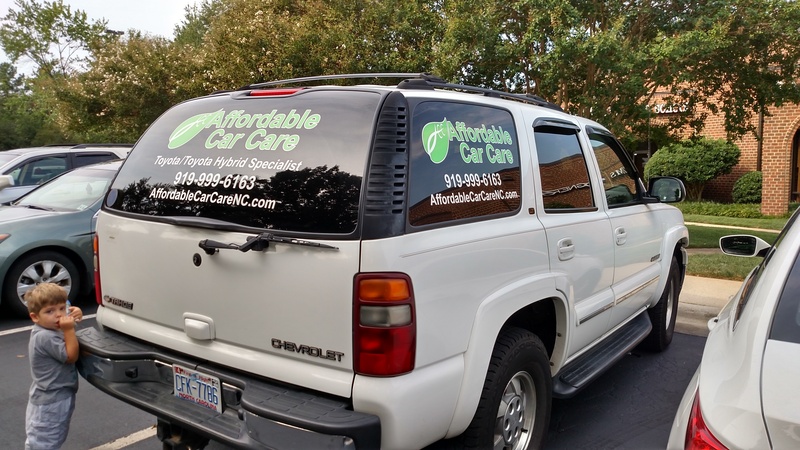 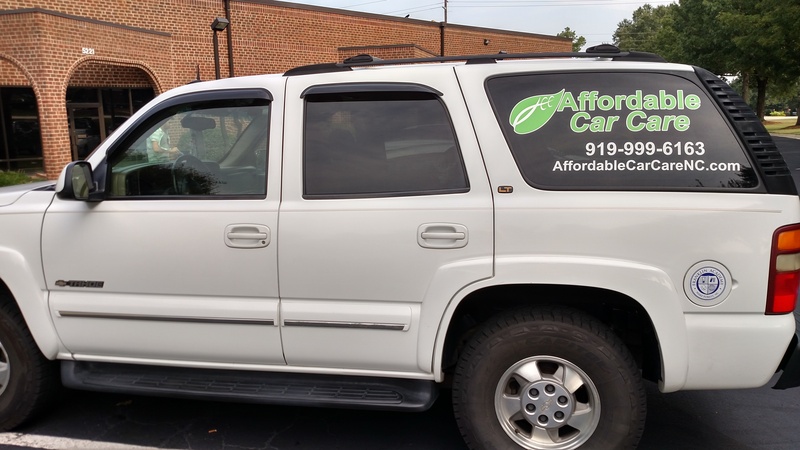 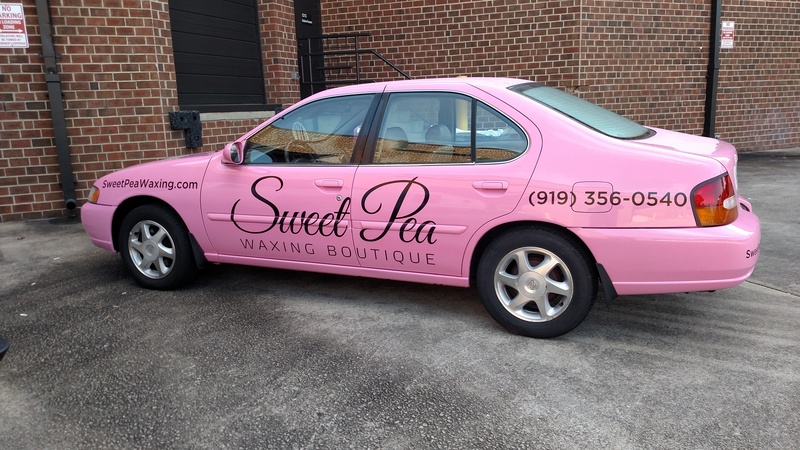 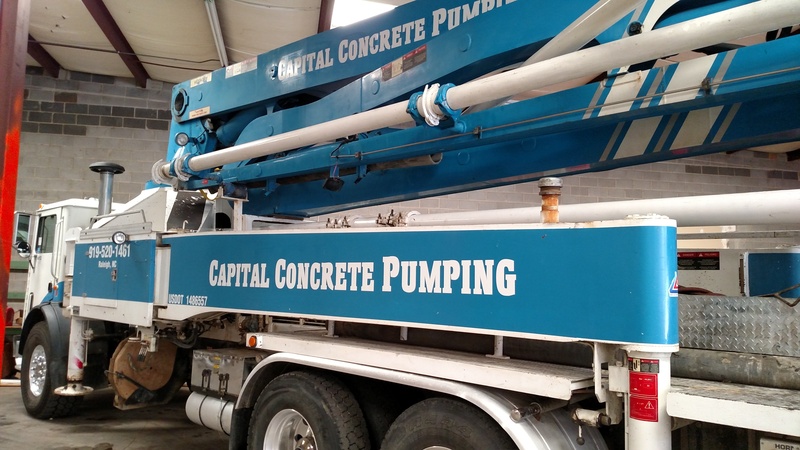 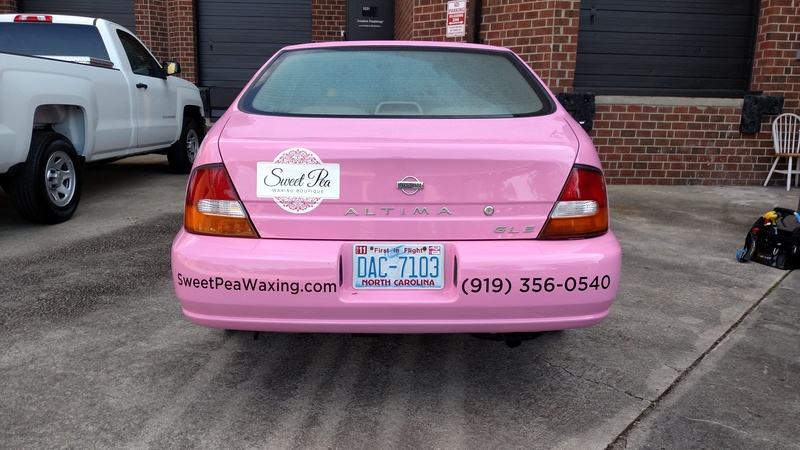 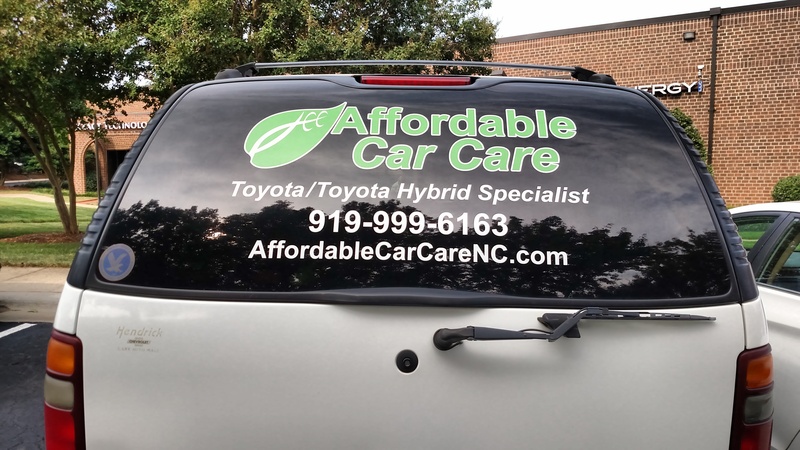 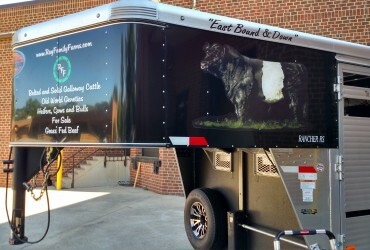 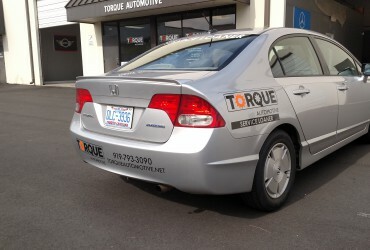 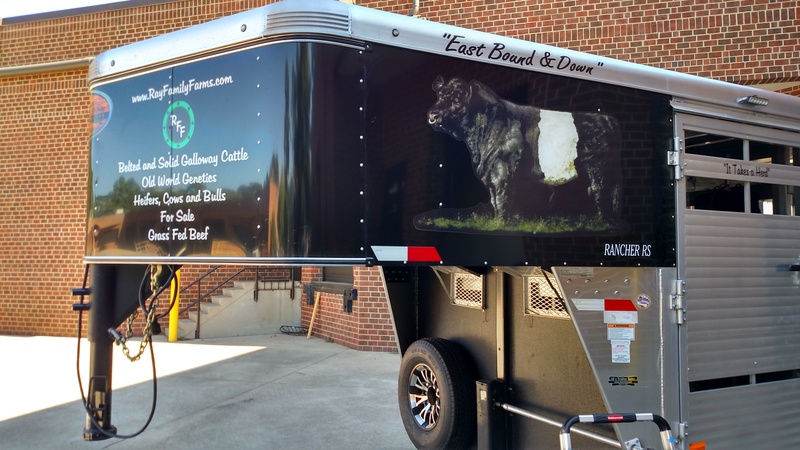 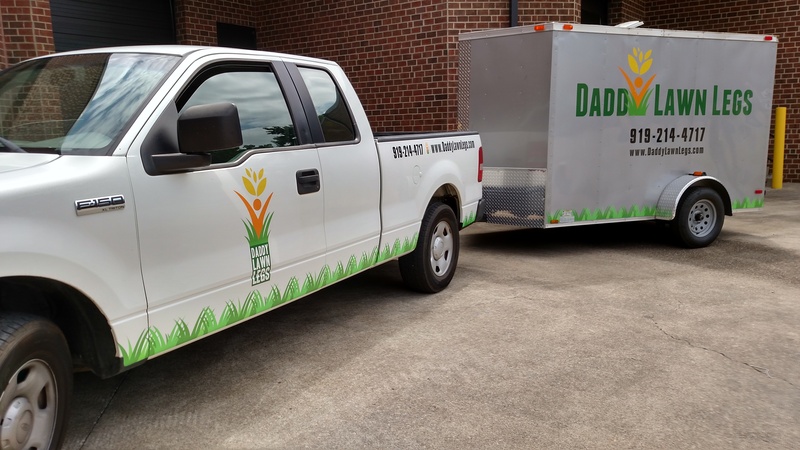 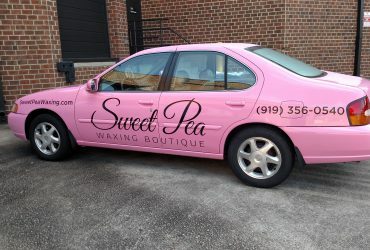 Vehicle graphics are quite possibly the best single investment a small business owner can make when it comes to signage. 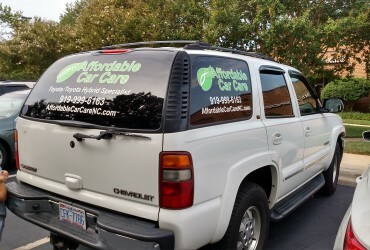 Vehicle graphics act a sales person who never clocks out. 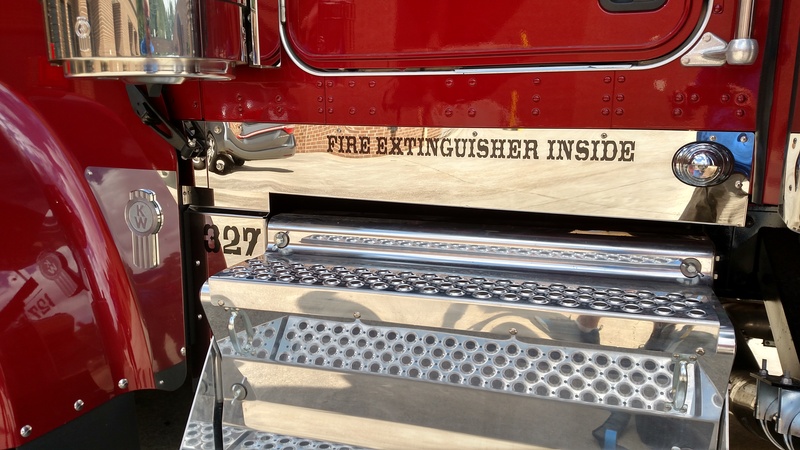 As long as your vehicle is visible, it's working for you - day or night. 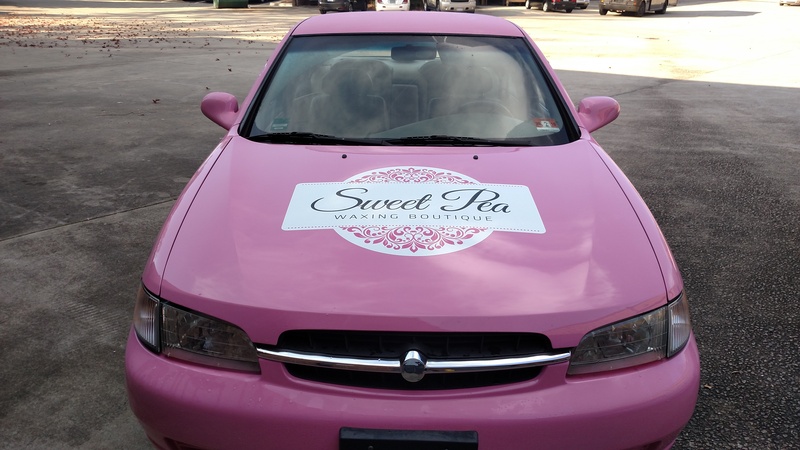 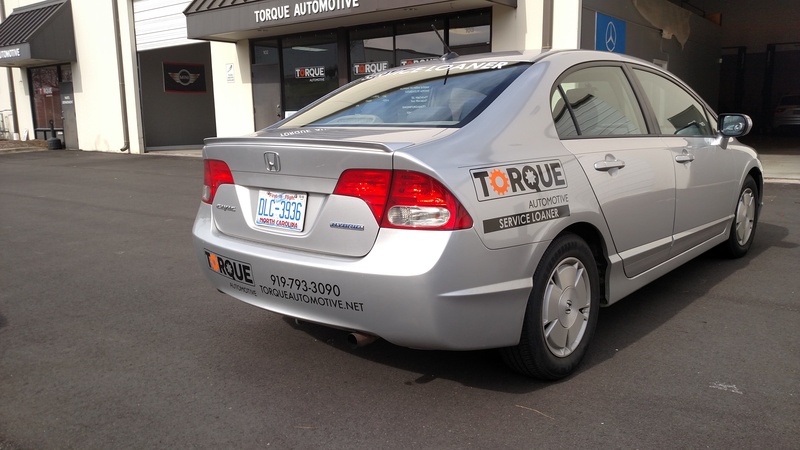 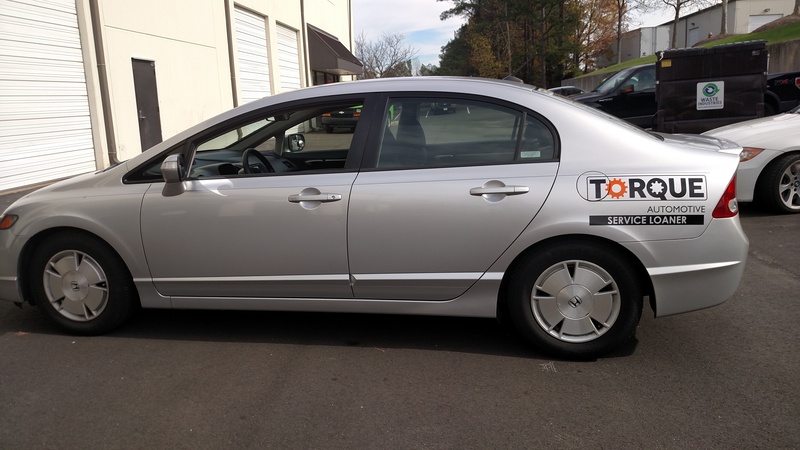 Signergy can help with any and all types of vehicle graphics - everything from a simple web address across the back glass of a realtor's car to full vehicle wraps or a pair of vehicle magnets. 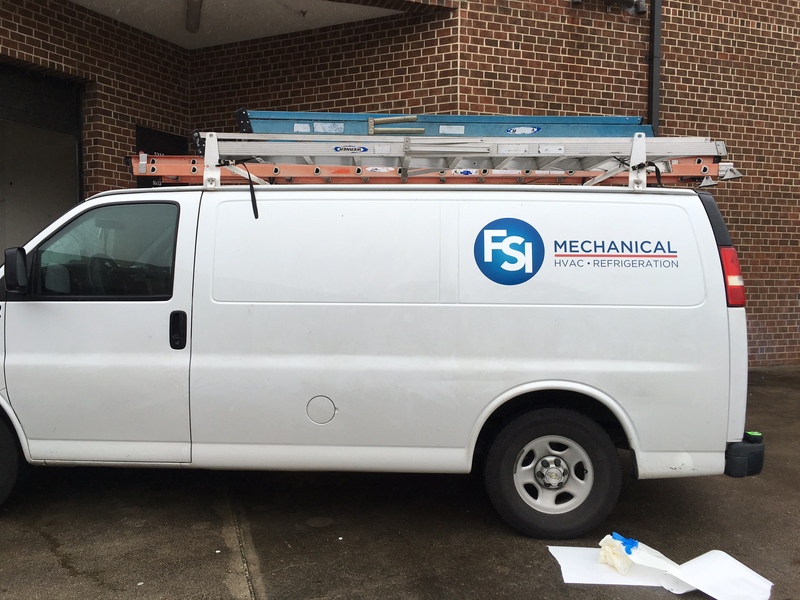 We can offer both temporary and permanent vehicle graphic solutions to fit your needs. 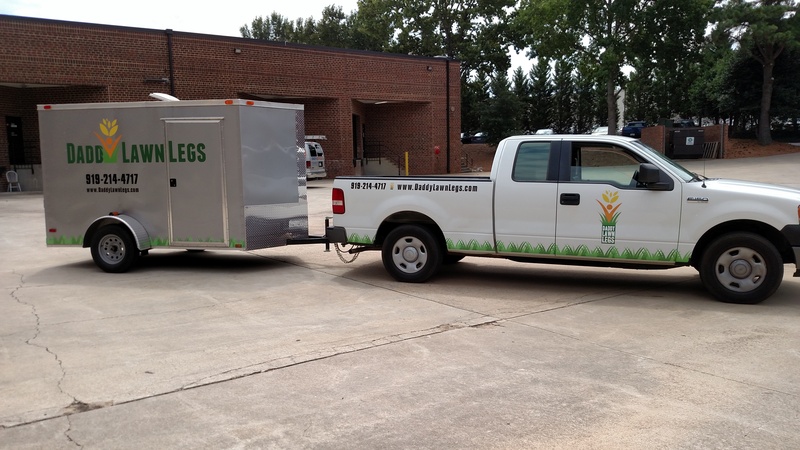 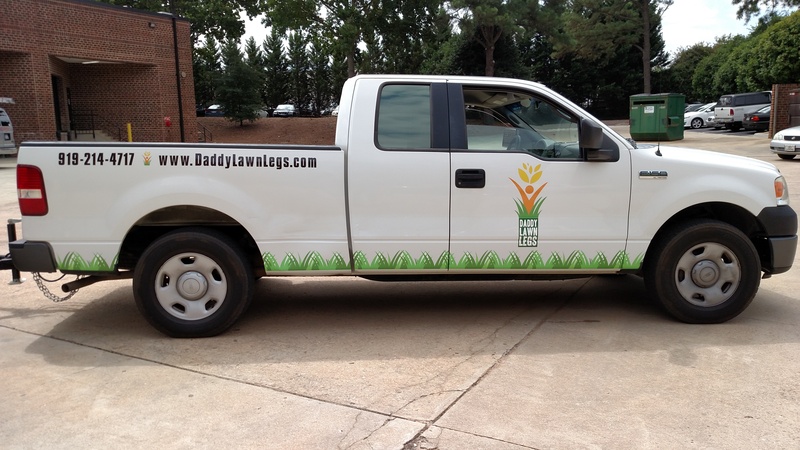 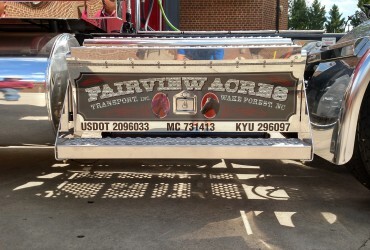 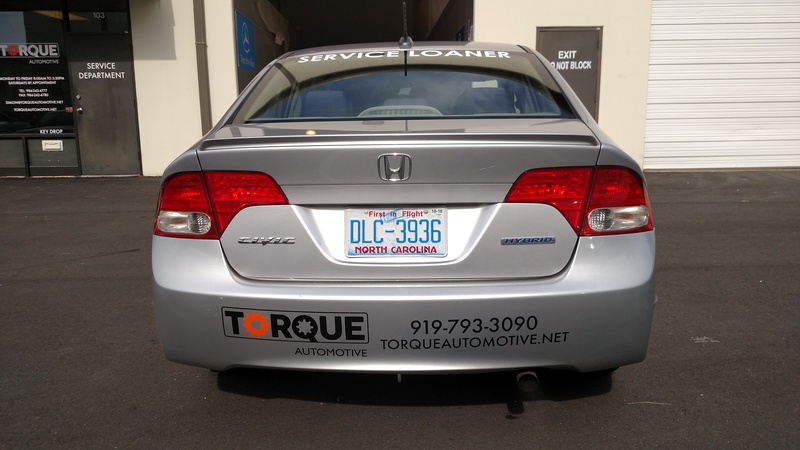 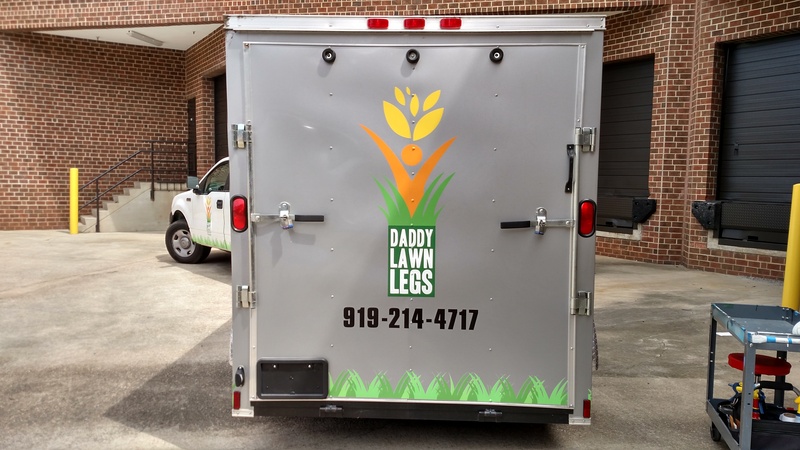 Most vehicle graphics you see on the road are some combination of vinyl lettering and digital print graphics. 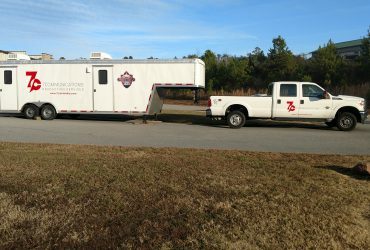 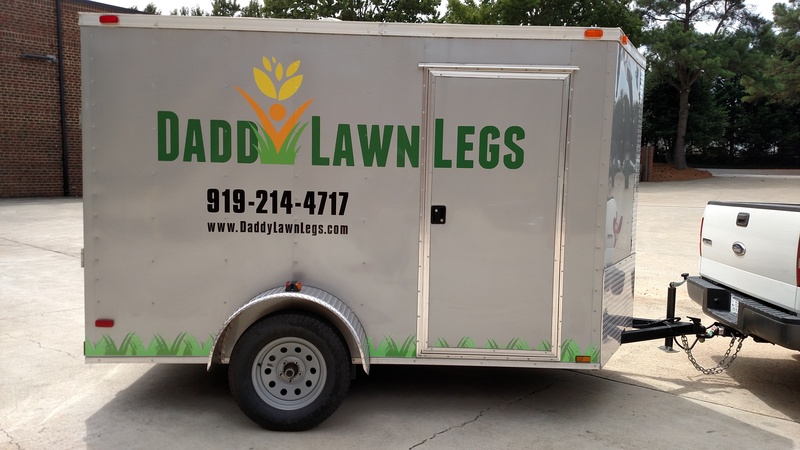 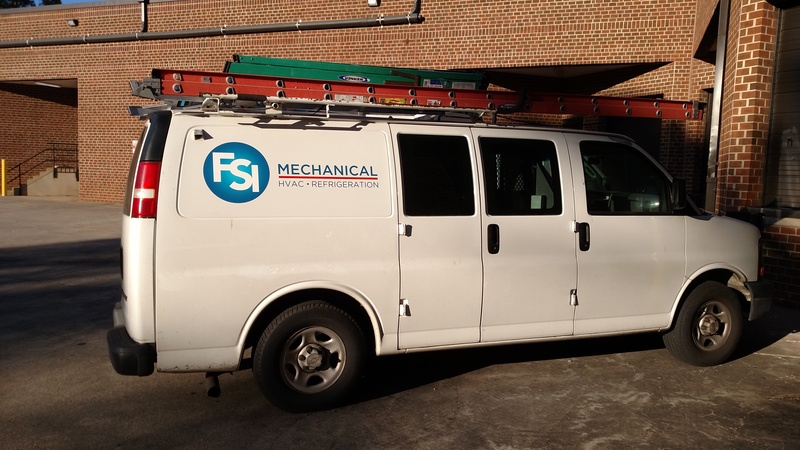 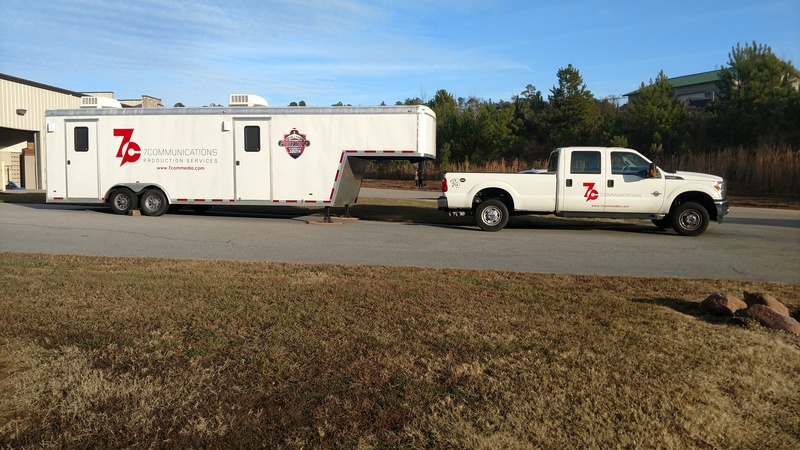 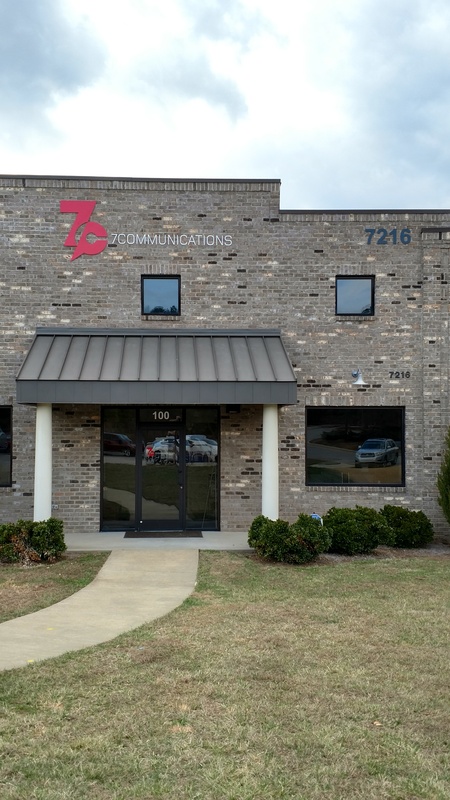 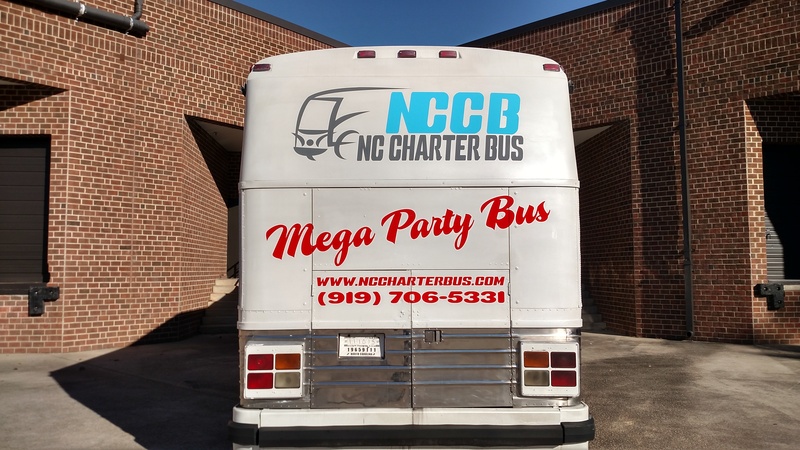 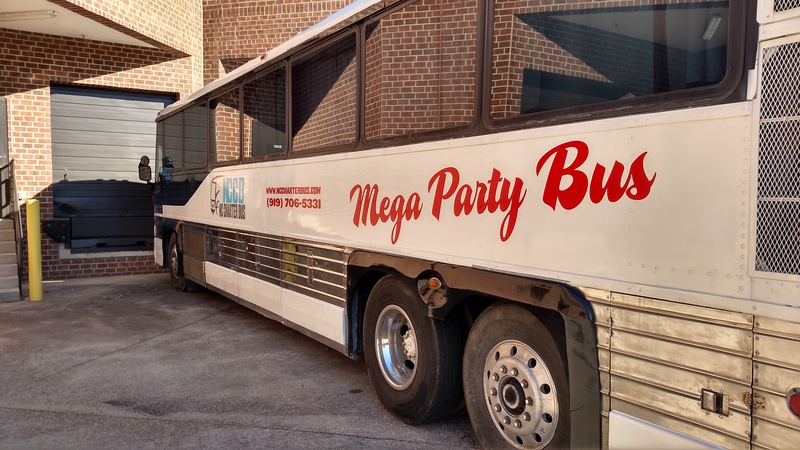 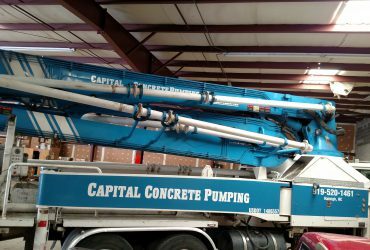 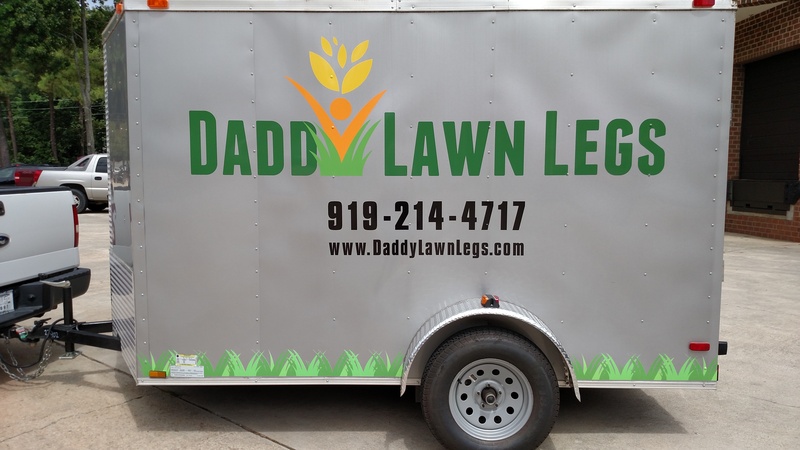 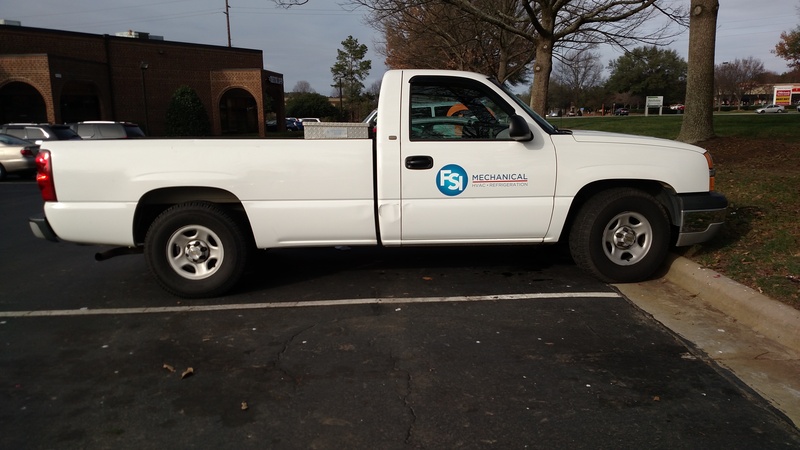 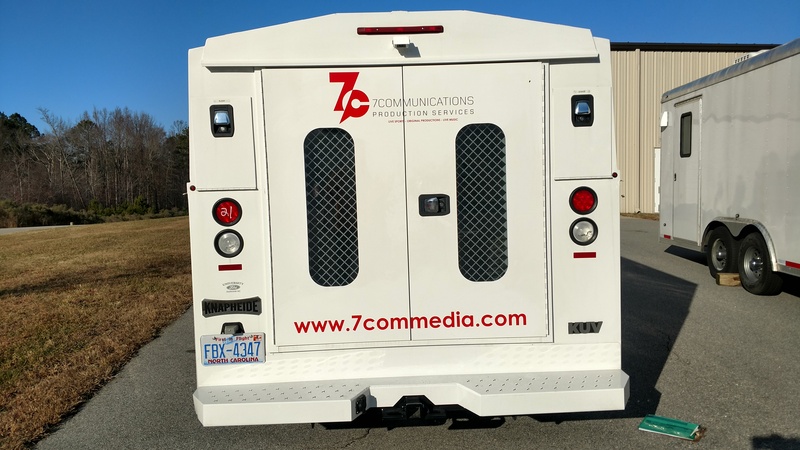 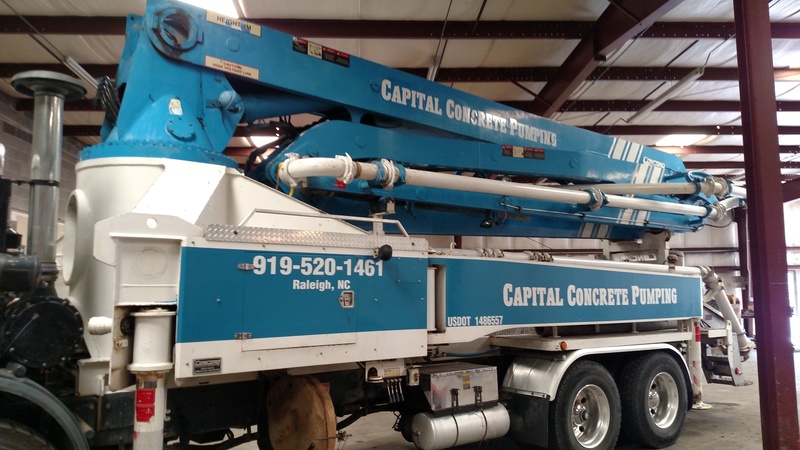 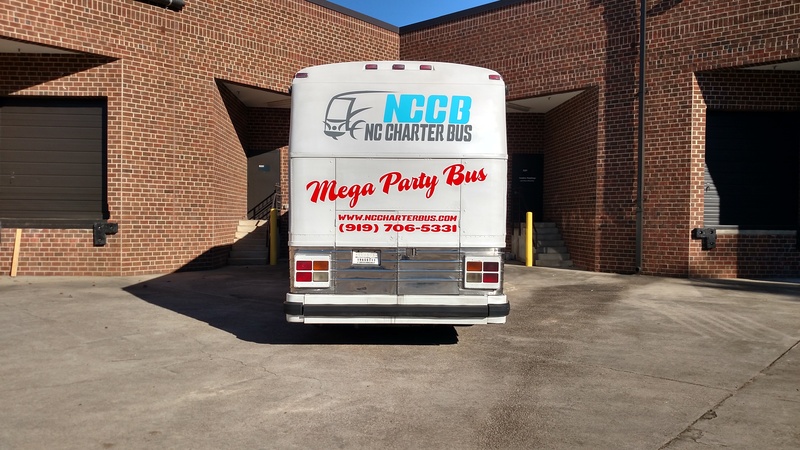 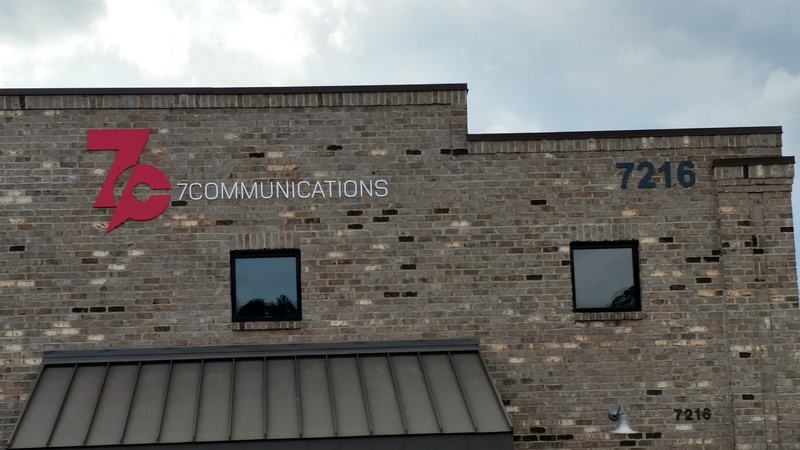 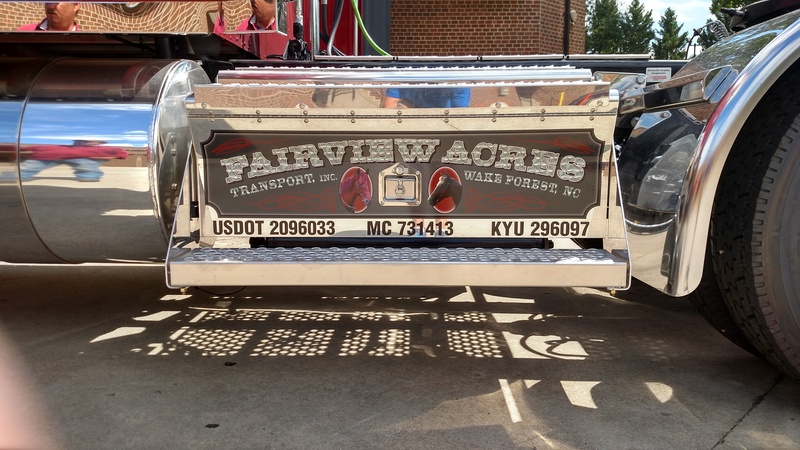 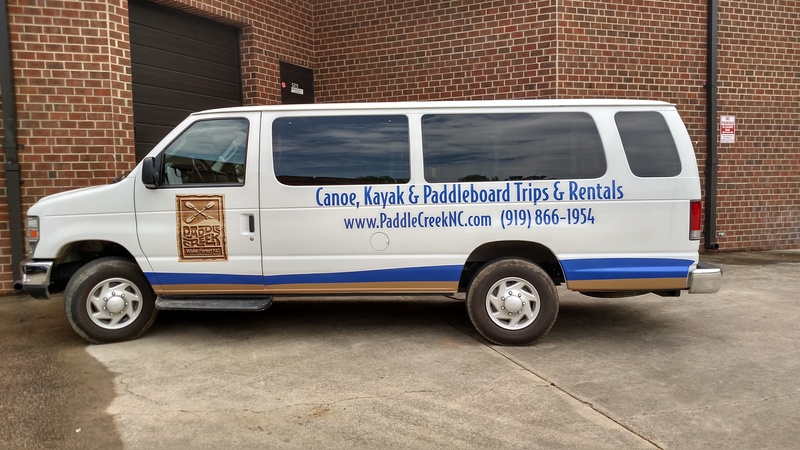 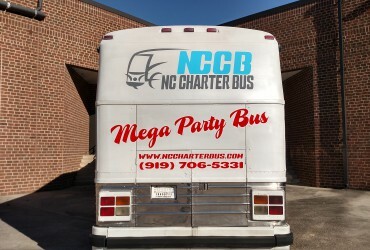 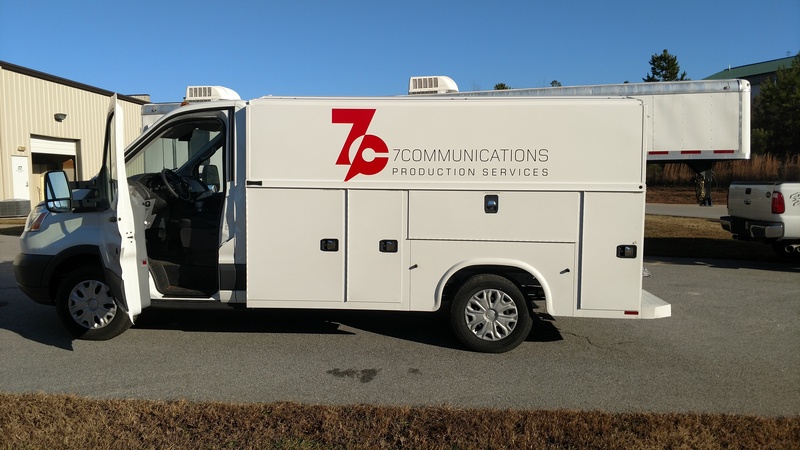 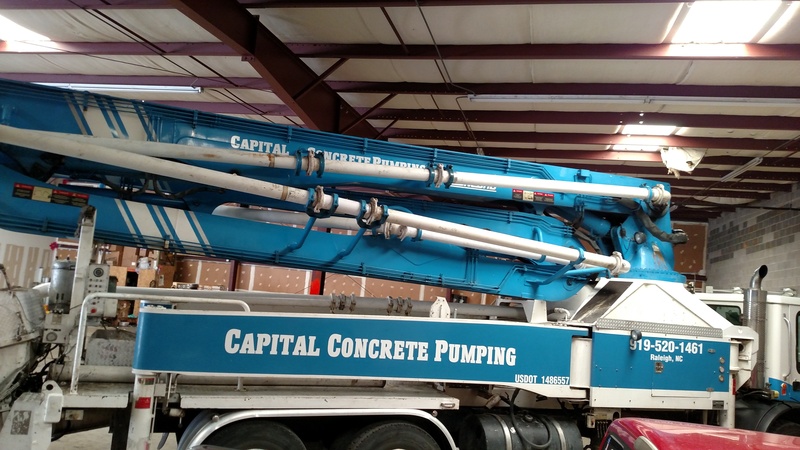 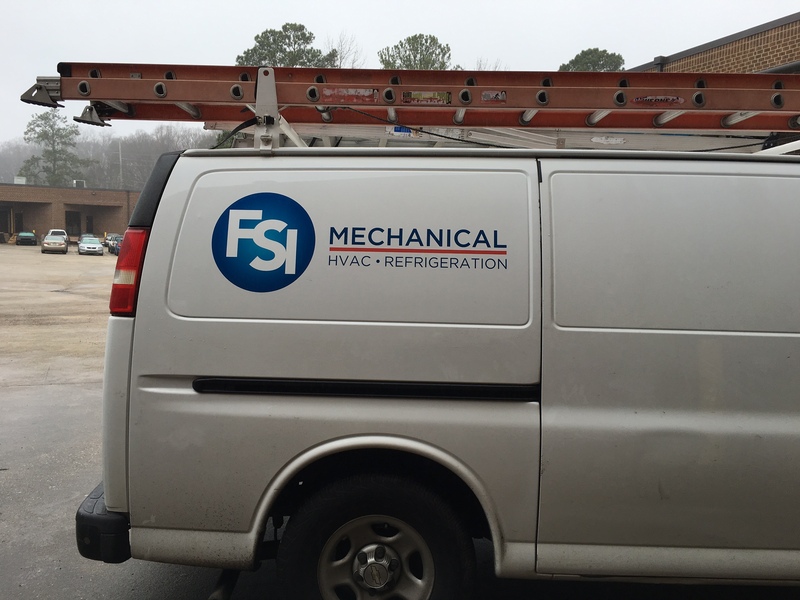 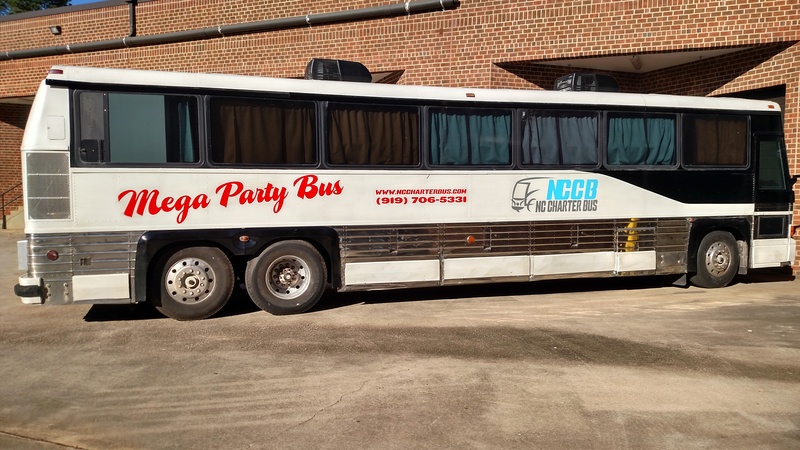 We complete a wide variety of graphics for our customers in Raleigh and the Triangle, but we also ship graphics nationwide to many of our customers who have locations in far flung areas of the U.S.